Subscribe to access the full online library. 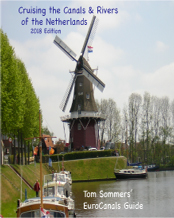 Subscribers can download any guide, at any time, to any computer or tablet, from the library. Get the latest updates throughout the year. 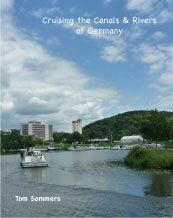 Download e-Guides for the countries of France, Belgium, Germany or Netherlands. 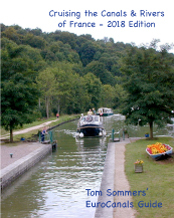 Plus detailed guides for the regions of France: Northern, Eastern, Burgundy, Southwestern, Brittany.